Happy Saturday friends! I know many friends may be starting spring break this wee, yay for you! Or you may be finishing yours up. Ours has already passes, but we have a four day weekend. 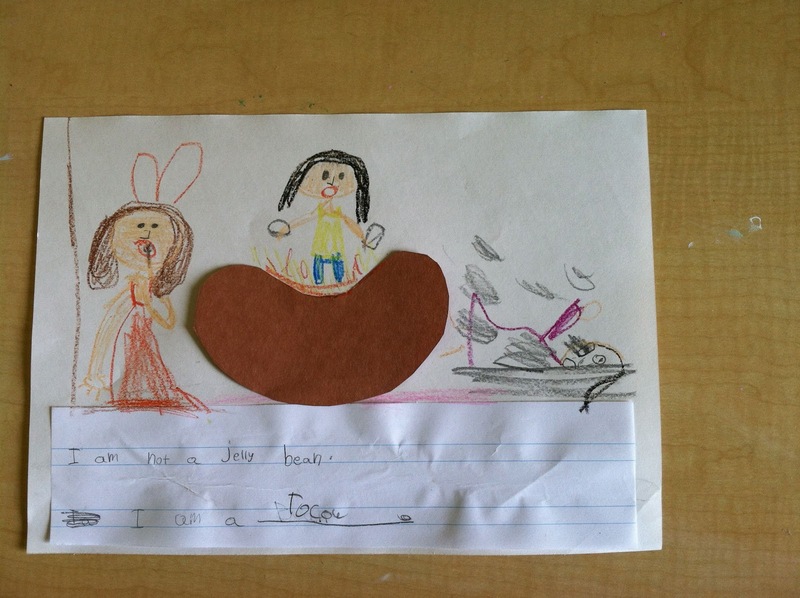 This past week in class we did some fun spring activities. 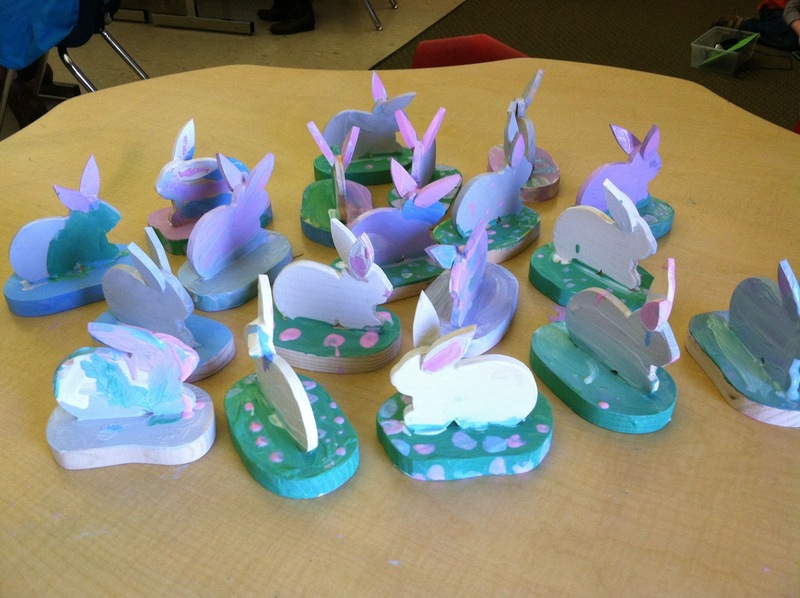 I have girl whose 90 year grandmother likes to work with wood, so she made each student a bunny to paint. The kids loved this and they were so cute. Do you notice the Easter eggs some them painted on the grass. I forgot to take a pictures with the finishing touches. When they were dried, I hot glued a white pom pom tail and googly eye. They were adorable! 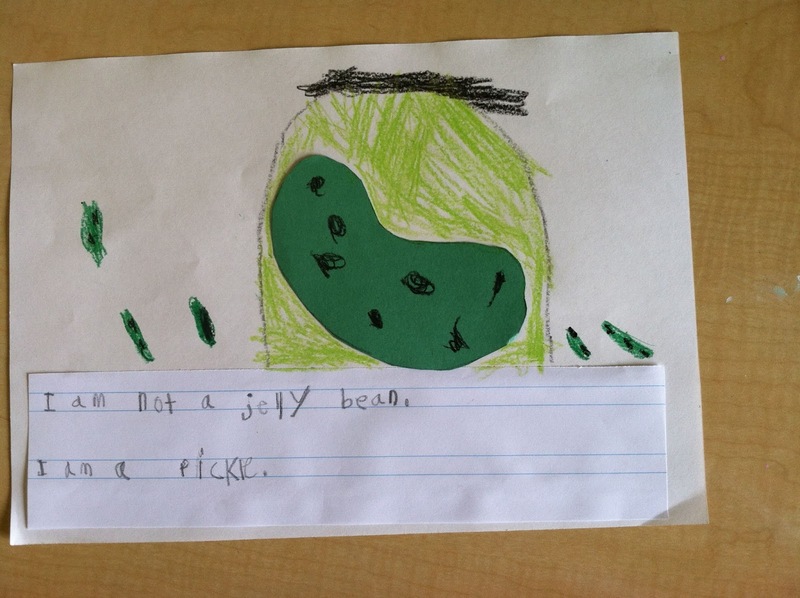 We also may “I am not a jelly bean, I am a _____________” pictures. It amazes me how creative some kids get with their pictures. 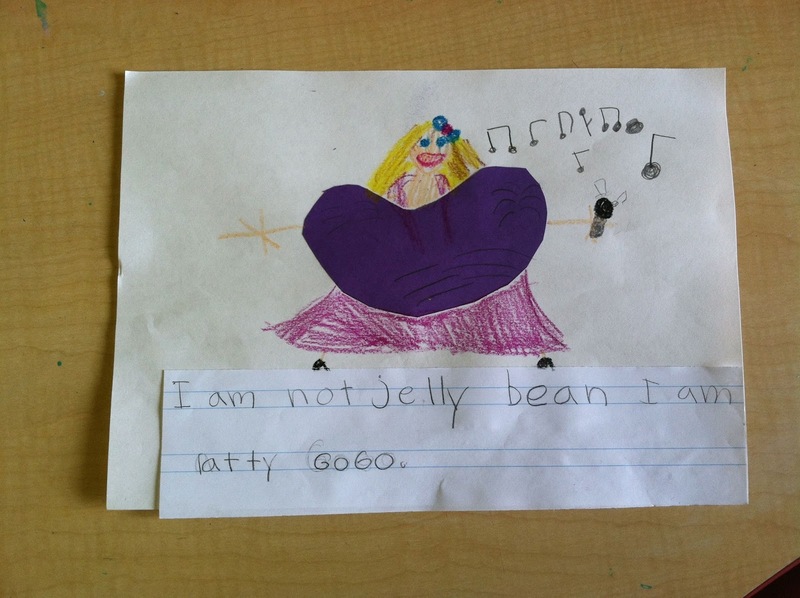 Of course Lady Gaga would wear a jelly bean dress. She should consult with my firstie for new dress ideas! Well spring is here and that means it is time to clean! I am having a spring cleaning sale this weekend at my TPT store. 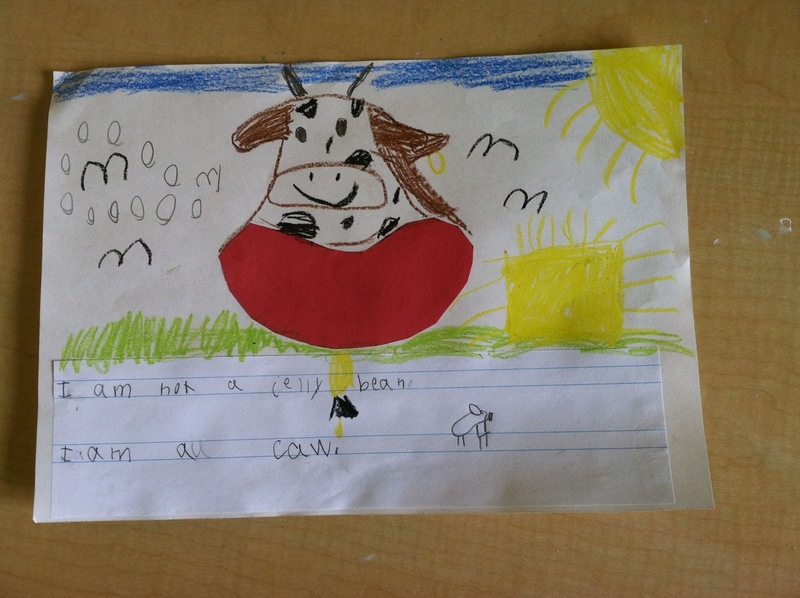 Clean out those wish lists and get yourself set for spring in the classroom. Click below to check out my store. Thank you to Krista at The Creative Chalkboard for the cute graphic. Here some items that my be useful in the weeks ahead. Time to get ready for a busy weekend with friends and family. Enjoy your weekend!